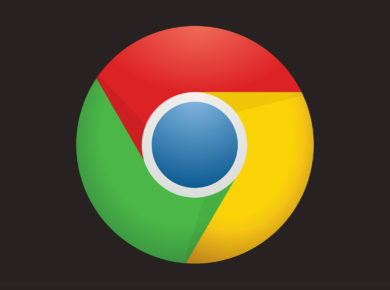 The Goldman Sachs analyst Ron Hall declared in their new research that Google is inclined to keep its browser as default search engine on Apple’s Safari. This year Google is paying $9 billion to Apple to secure the default browsing rights across Apple’s platform. Google estimated that the investment of $9 billion would yield a revenue of amount $12 billion next year. Google has been paying Apple for many years. The purpose to pay such an unusual amount is to attain quality traffic and tremendous searches. Analyst’s researches and reports cracked this news, while these two companies never disclosed such contracts on public platforms. Reports predicting estimated amounts appear every year. The noteworthy point is that the current predicted amount is three times higher than last year’s estimated amount. Rendering to March 2017 figures, nearly 700 million iPhones were operational across the world. It means that Google is paying $12.85 for each iPhone to reserve the default browsing status. 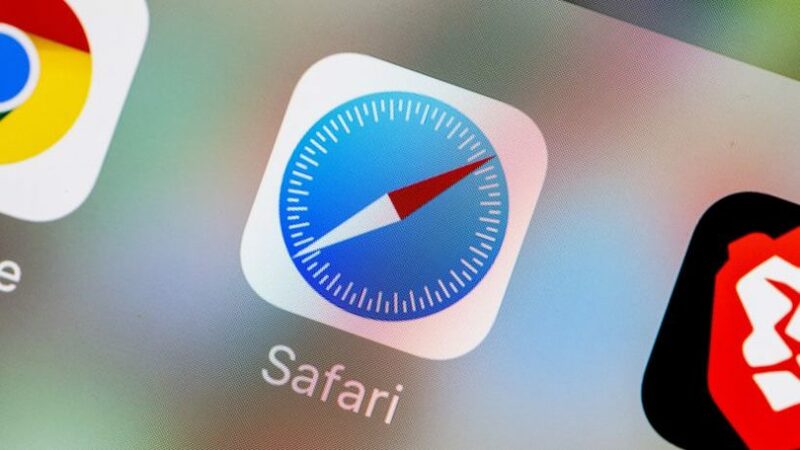 Apple recently declared that currently, 2 million iDevices including iPads are functional worldwide, only some are using Safari browsing that simultaneously lowers down the price per device. However, if the Hall research report is authentic, then it is a substantial revenue chunk for Apple. Google considers iPhone its best source of optimized traffic. 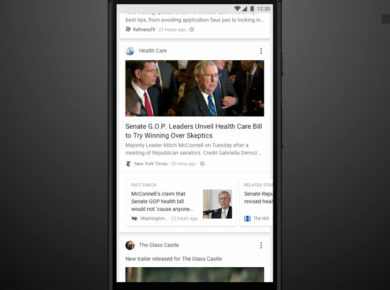 According to Google, they can target the potential market via iPhone browsing results because they significantly manage to hit the right data for the proper advertisement. Google is leveraging its business by placing advertisement based on user data. To ensure the business model retention, the company is ready to make a hefty investment. Google knows that signing off contract with Apple not only provides optimal traffic, in fact, but it also ensures the abundant supply of potential data for ads and many other things. Apple prefers Google for default browsing that’s why they integrated Google search engine with Safari. Google is always appreciated because of its storage management. Apple services are increasing which has led the company to provide browser rights to Google for their devices. But the question here is that would Google be able to meet the desired revenue goal against this investment? What do you think, should Google invest? Share your views. Stay tuned for more!